zenithian's page - Zenithia.com has been Revived! 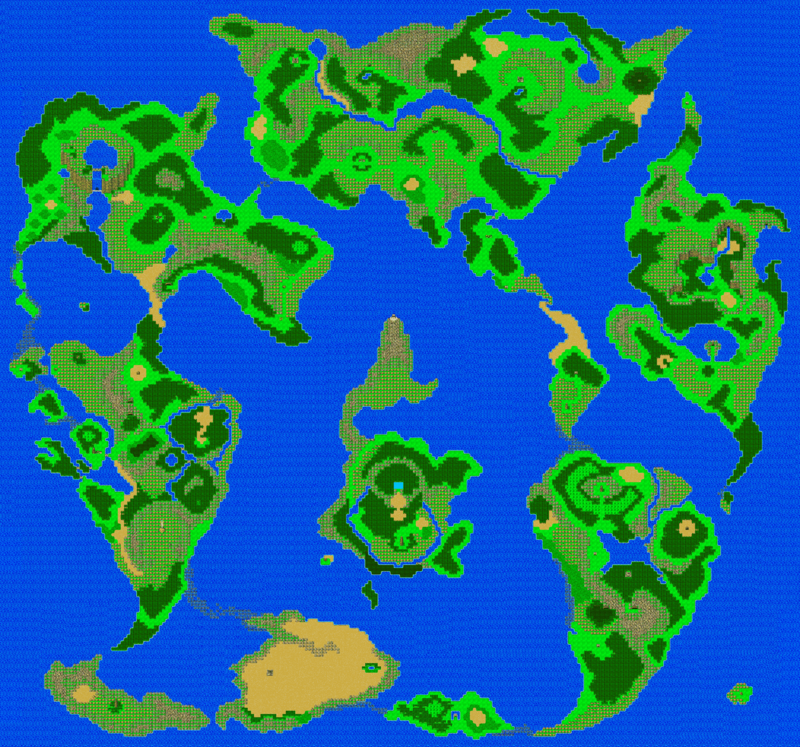 Zenithia has been revived, so the Dragon Warrior and Dragon Quest content here has mostly been removed, in preparation for a redesign for some scenarios I've designed for Rise of Nations. 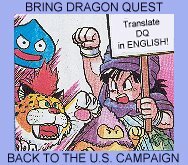 For anyone needing a map for Dragon Quest V, I don't really recommend this one anymore, but I'll leave it available for now (Thanks to Crimelord and Neil_! ).